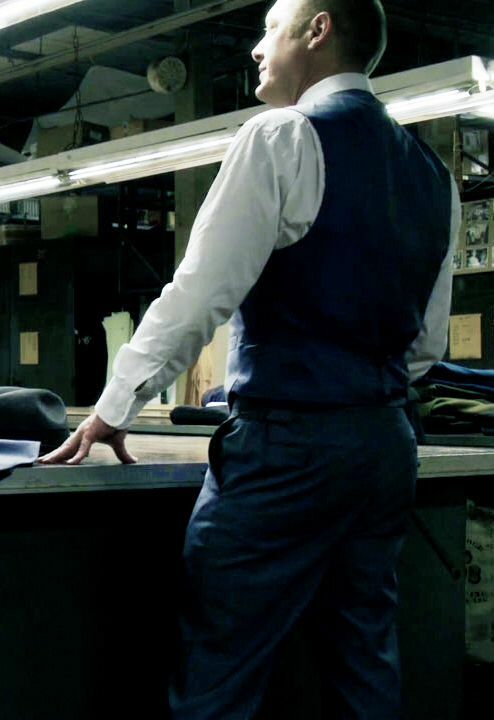 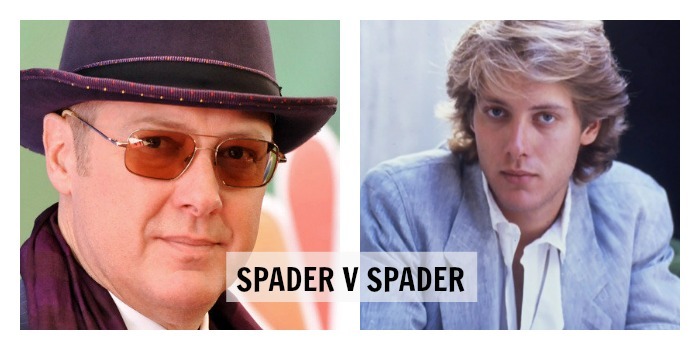 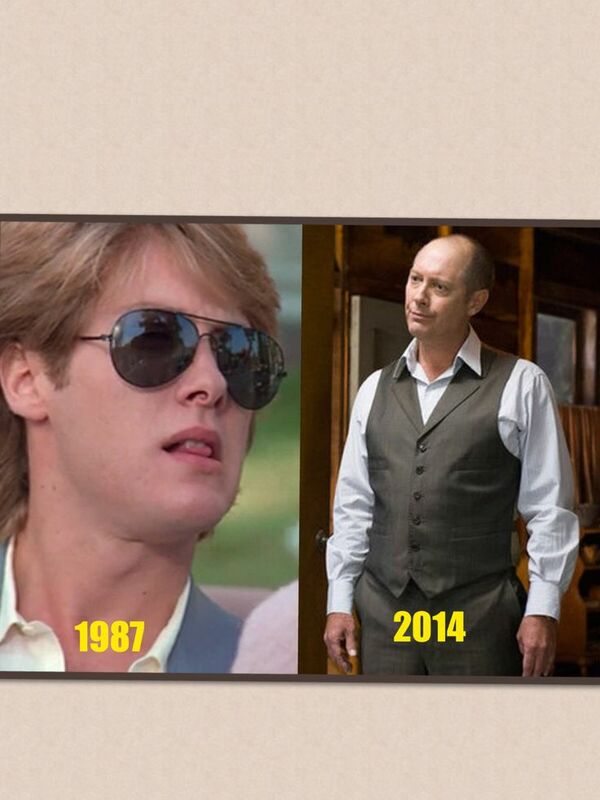 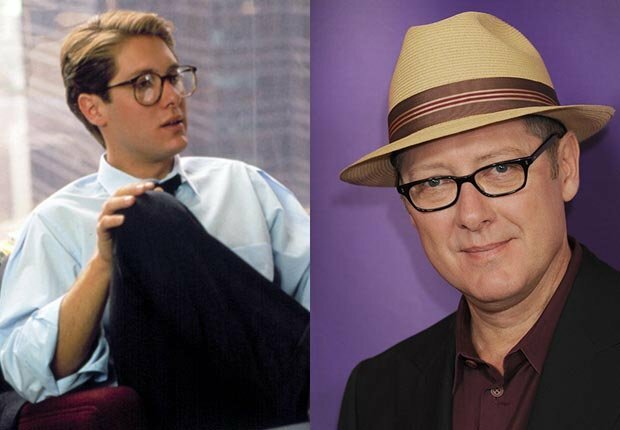 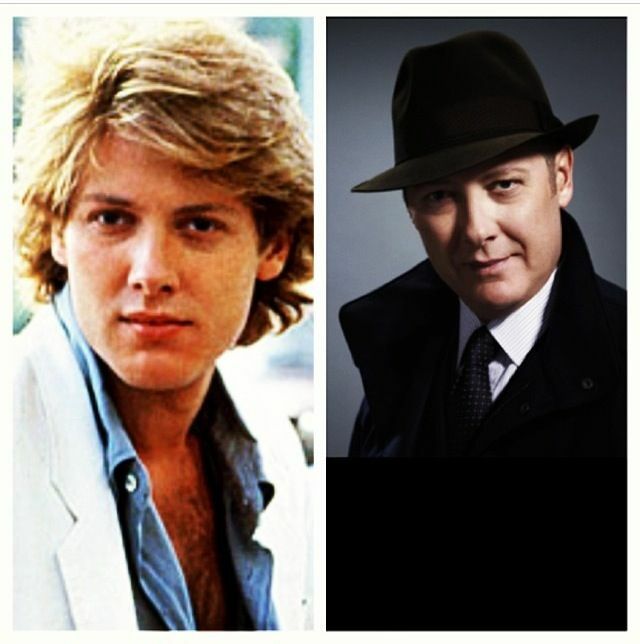 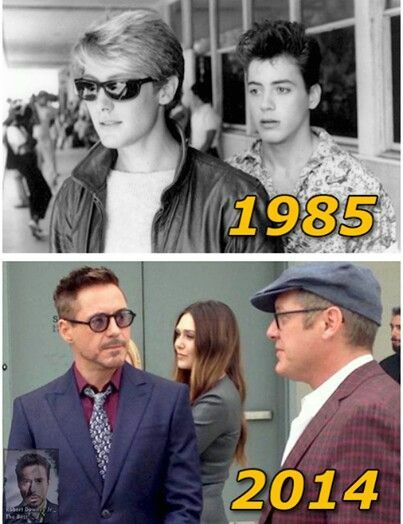 Spader was born in Boston, Massachusetts, and is the youngest of three children. 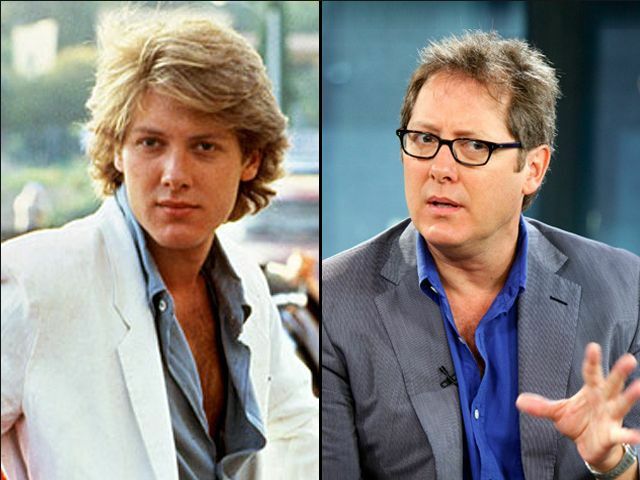 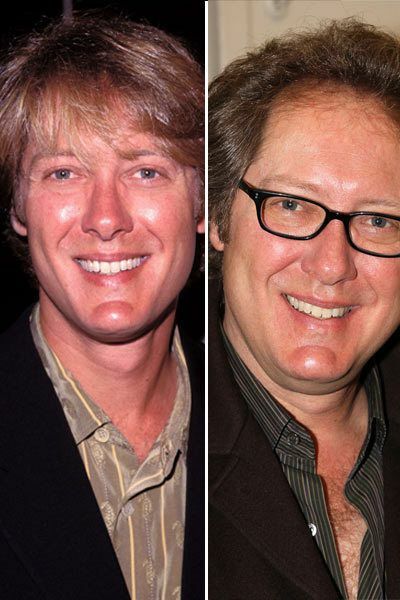 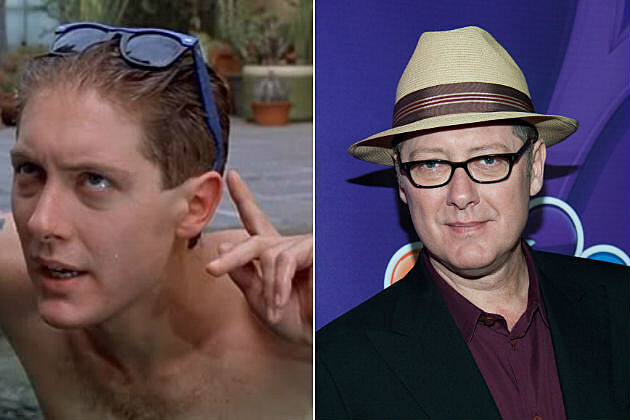 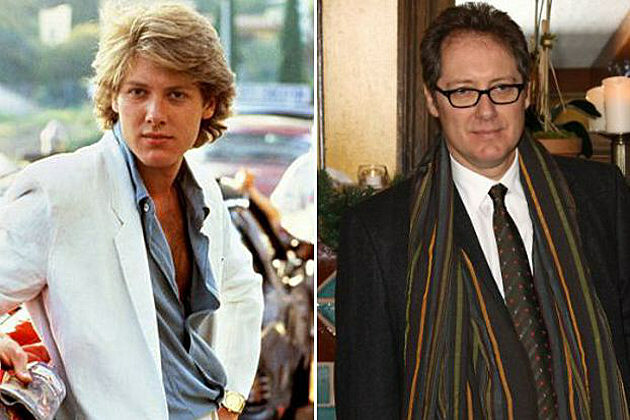 His parents, Jean (née Fraser) and Stoddard Greenwood "Todd" Spader, were both teachers. 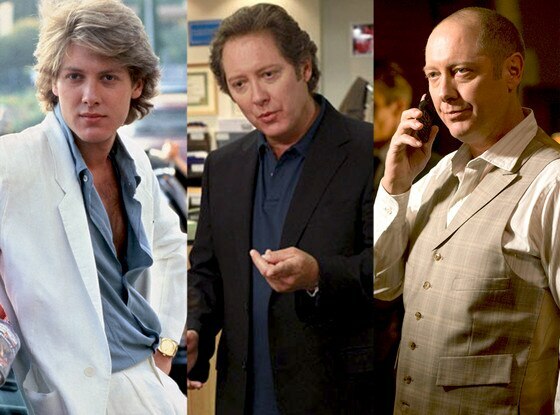 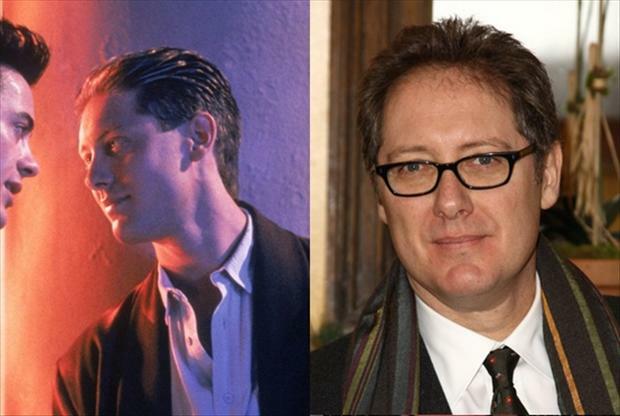 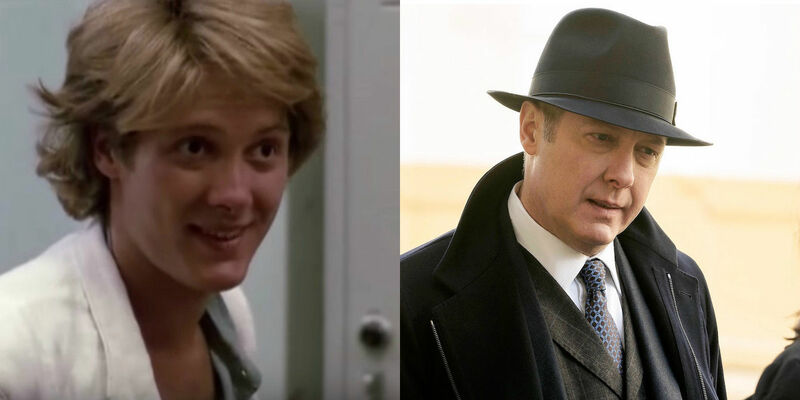 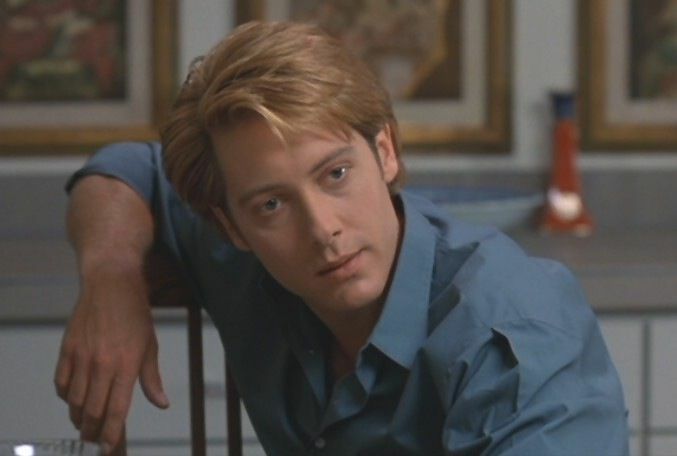 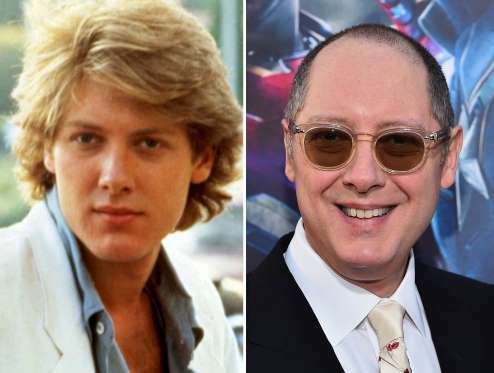 Spader grew up in a liberal and progressive home, saying regarding his mother and two sisters, "I was always around dominant and influential women, and that left a great impression". 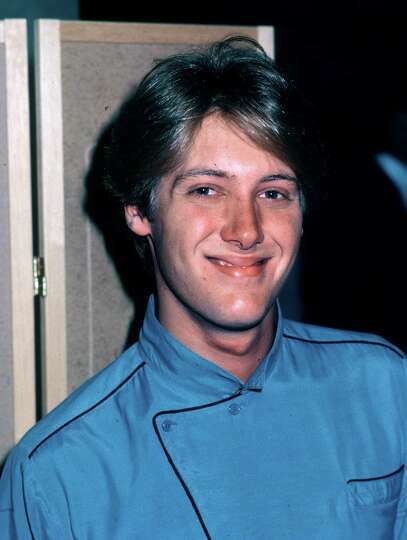 During his early education, he attended multiple private schools, including The Pike School, where his mother taught art, and the Brooks School in North Andover, Massachusetts, where his father taught. 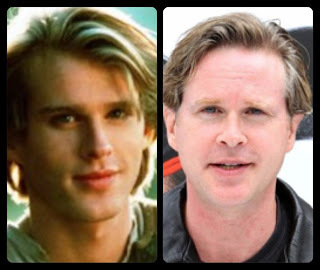 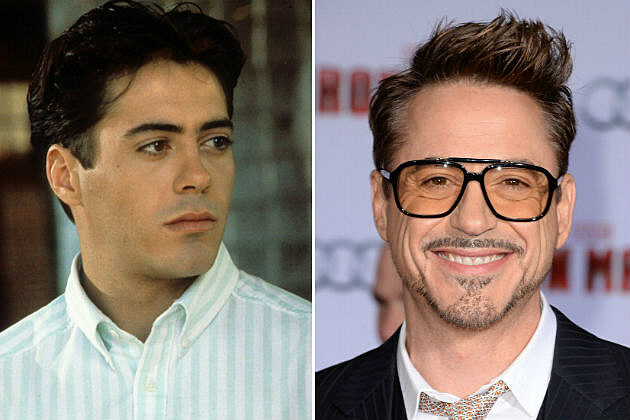 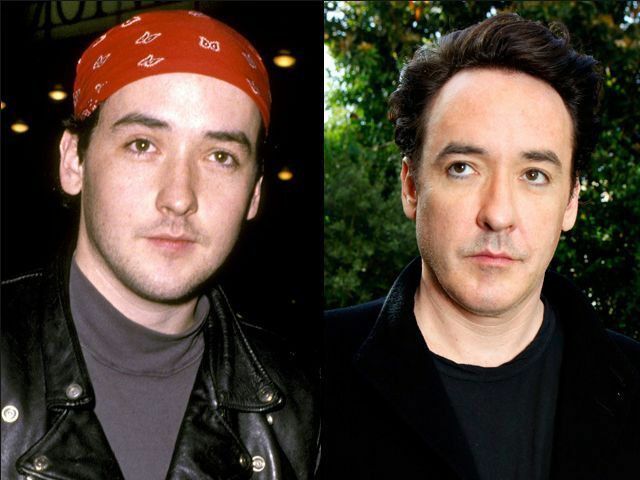 He later transferred to Phillips Academy before dropping out at the age of seventeen and moving to New York City to pursue his acting career. 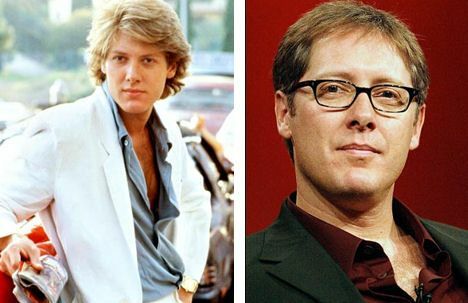 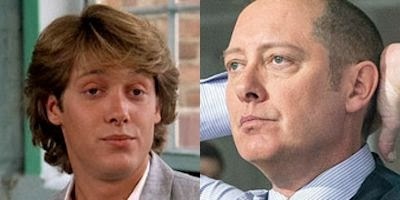 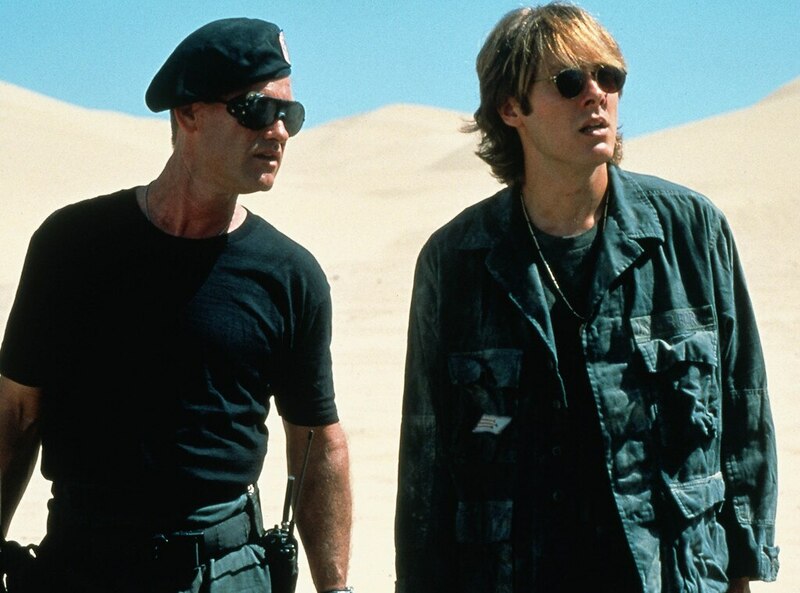 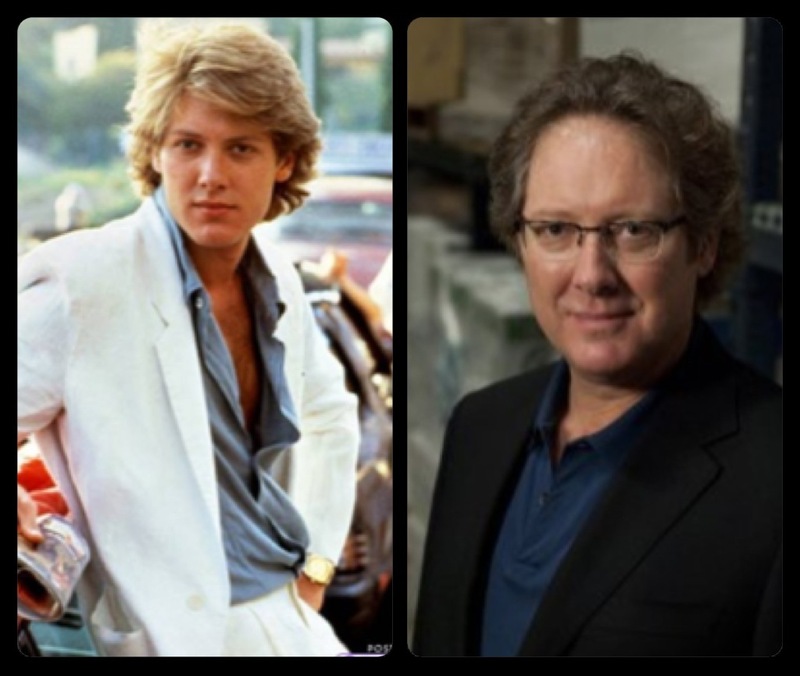 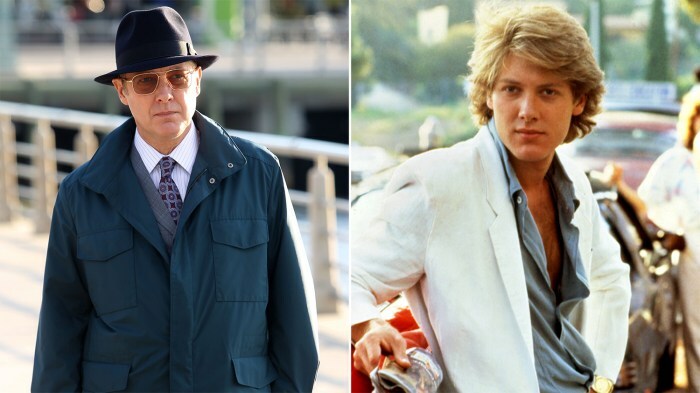 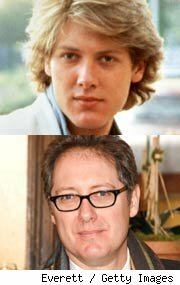 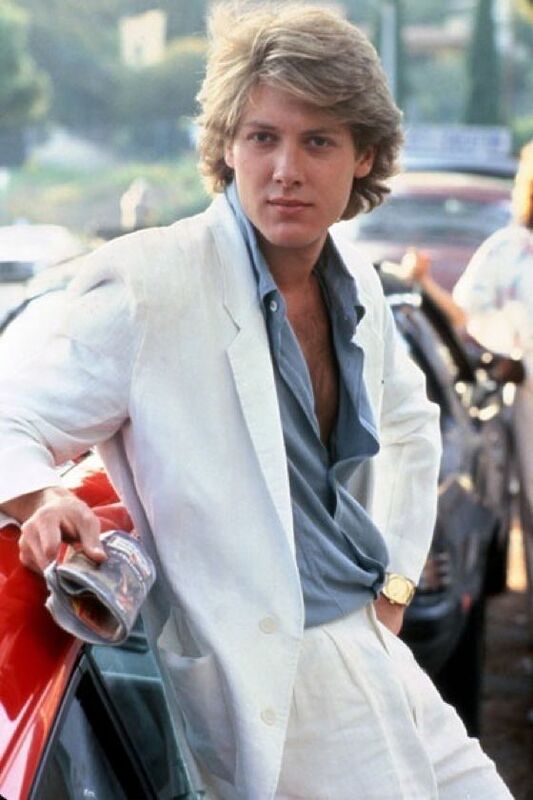 On his way to becoming a full-time actor, Spader undertook jobs such as bartending, teaching yoga, driving a meat truck, loading railroad cars, and being a stable boy.